. إن الخدمات الممتازة وحسن الضيافة العالي في Lantana Lodge تجعل إقامتك تجربة لا تنسى. يمكن للنزلاء الاستمتاع بالميزات التالية: واي فاي مجاني في جميع الغرف, تسجيل وصول/خروج سريع, تخزين الأمتعة, واي فاي في المناطق العامة, صف السيارات أثناء إقامتهم في هذا المكان الرائع. تتضمن كل غرف النزلاء وسائل الراحة والتسلية المصممة خصيصاً لضمان الراحة القصوى للضيوف. يقدم الفندق مجموعة رائعة من الخدمات كمثل مسار جولف - ضمن 3 كم, حديقة، لجعل إقامتك تجربة لا تنسى. مهما كانت أسبابك لزيارة أوكلاند، فإن Lantana Lodge هو الخيار الأفضل لإقامة مثيرة وممتعة. I think if i go back to auckland, i will come and stay at lantana again, because this is not far from central of auckland, parking car, facilities and any is good. the staff is very help me. 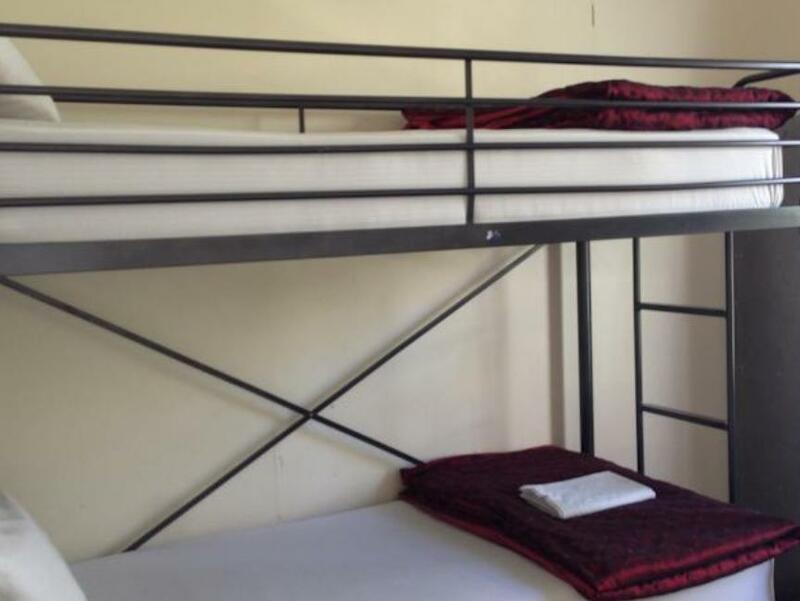 Apart from the slats on my bed falling apart with me & my 2 children on it, everything was OK.
We was in a triple room, it is ok, not really big, confortable anyway. The staff and people are warm. Good choice for a couple of days. Nothing stood out a struggle to get to the place with the street narrow, rooms was okay just not very neat. Stairs are narrow and steap. Toilets is bad and showers also not a very good place and for the price not value for money. northern explorer를 이용하실 예정인 분들은 하루정도 숙박하기 좋을거 같네요. 위치가 역에서 가깝습니다. 직원들도 친절하구요. 하지만 숙소가 매우 더러우며(묵어본 백팩커스 중에서 최악) 장기투숙객중에 술을 사달라고 강요하는 정신이상자가 한명 있습니다. 여성분들은 이점 고려하시는게 좋겠습니다. 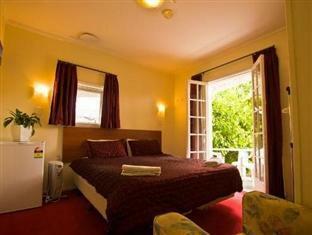 That is unbelievable someone earning money and advertising online this kind of accommodation in NZ. Such a poor conditions. 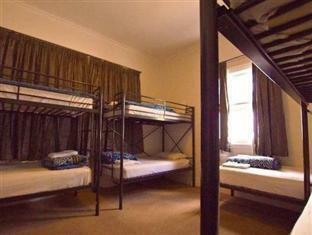 Auckland city council must pay more attention related to the rental accommodation in Auckland. I was requested to cancel my booking after inspection. Thay charged for one day form me but, Agoda website says no charges for cancelation. Extremely disappointed. The only bad thing was that the smokers got the best spot to sit outside and then their smoke blew in through the main door into the bedrooms. Otherwise, we enjoyed our stay despite having the only kids in the place. Noisy. I asked for a quiet room but was by the bathrooms which were in constant use. Doors banging all night. Noisy fridge in room that couldn't be turned off. Couldn't get in when I arrived in the afternoon as reception was closed and the phone for contacting them didn't work. Had to leave my bags in an unlocked room for the afternoon. Staff nice but I couldn't get hold of them. Good location and cheap but wouldn't stay again. Very bad impression in every aspect. We had to take our shoes off, the toilet and the sink were 40 mt from each other, it was dirty, the queen bed was 2 singles together, which didnt stay in place. I paid the same for much better hostels/motor inn/lodges. 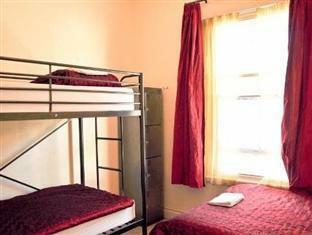 Nice hostel; clean, cozy, friendly people, wifi, close to the city. Needed a cheap private room with shared facilities and that's what I got. Had to move to the other lodge they owned during our stay, not convenient. I stayed in a single room and shared the bathroom. Price was a bit high considering the shared bathroom but good central location and clean. Reception could have been friendlier.